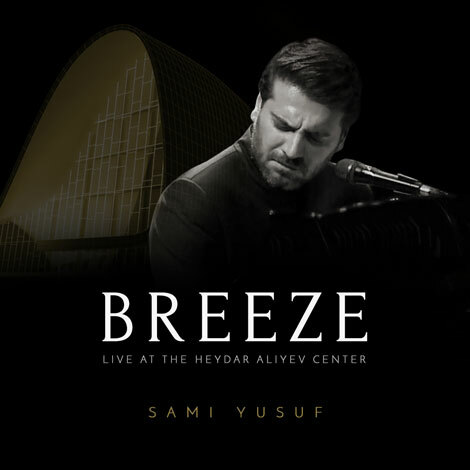 ‘Breeze’ was recorded and filmed at the annual Nasimi Festival in Baku. Sami Yusuf inaugurated the Festival with a concert on the 28th of September 2018. The Festival honoured Imadeddin Nasimi (d. 1417), the great Azerbaijani poet who is considered by many to be the greatest Turkic-speaking poet-mystic and the first master of the poetic Divan in the history of the Turkic peoples.